The Budapester had a long history. It originates from the time when shoemakers in Vienna and Budapest competed with each other, each city selected a signature model to perfect it. It’s a common mistake that the Budapester is a certain model. 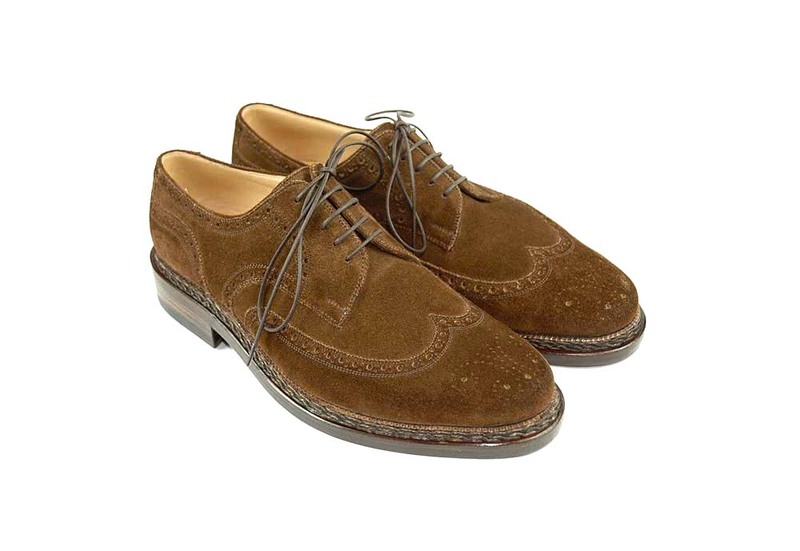 There were many lines, different solutions on patterns, but 2 things must be the same: wingtip and open laces. This is my latest contribution to this “contest” (I wish that I could learn from those guys!). 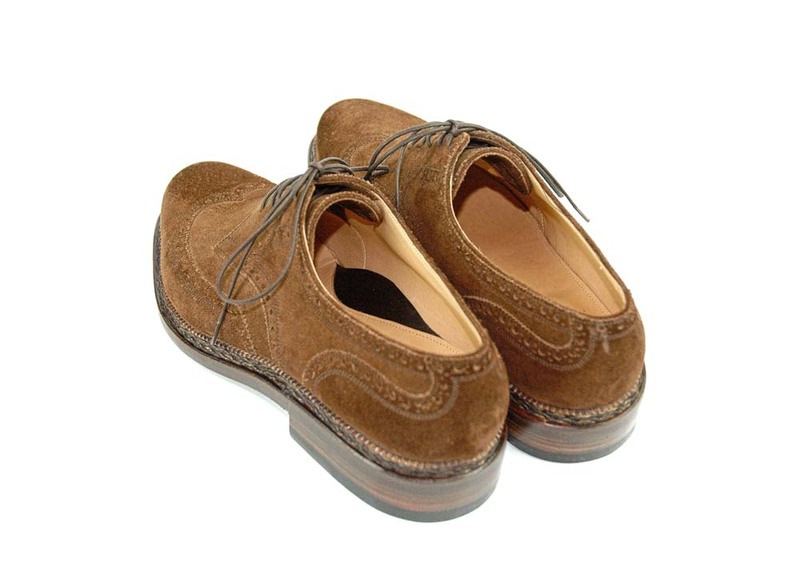 And the sock lining is made with a small extra leather piece from a different color. Style, nothing else. They are a lovely pair of shoes Marcell. 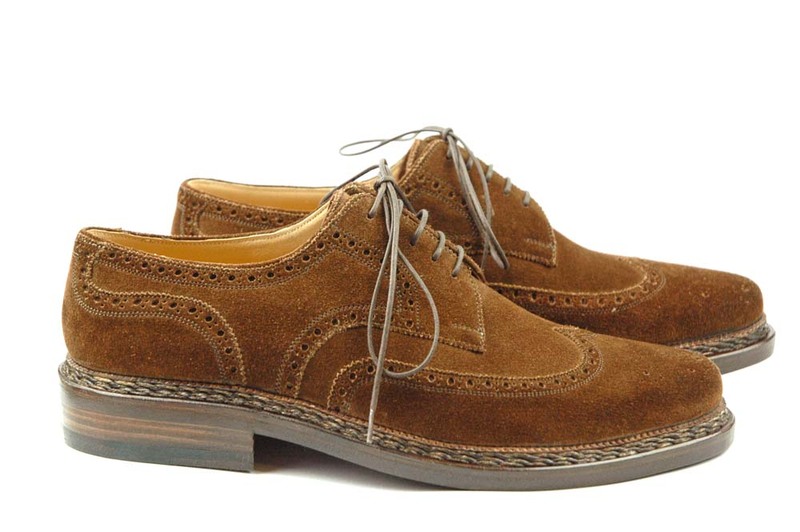 What was the shoe that the Viennese shoemakers specialised in? Can you show an example? Very nice work – those are some awesome kicks. Another piece of art work for the feet. Beautiful. ← Dear Ulla – this is for you!